Hofstra Law graduates earn $149,700 a year on average at the midpoint of their careers, according to a recent survey by PayScale. The survey analyzed midcareer earnings for employees with master’s, J.D., M.B.A. and Ph.D. degrees. Law school and business school graduates made up a significant portion of the top earners. 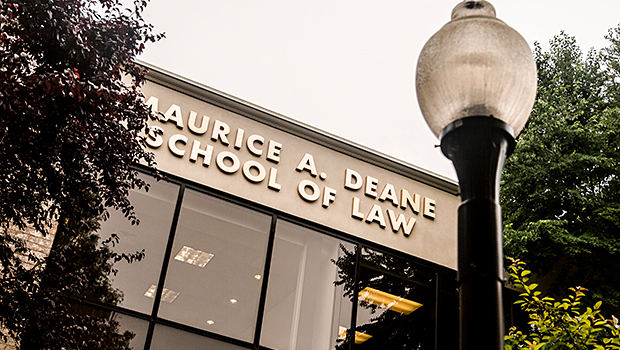 Hofstra Law ranks 29 in midcareer earnings out of the 605 graduate school programs listed in the survey, and 17 among law school programs. The full survey is available on the PayScale website.